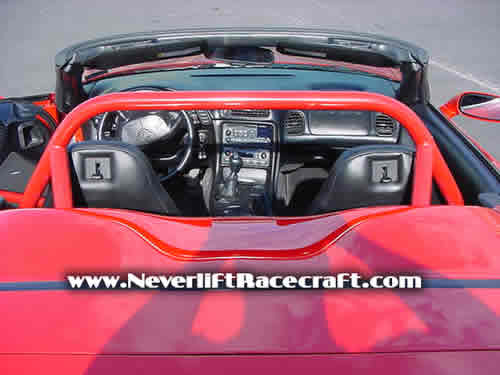 We Are thrilled to announce the merging of NLRC with Carroll's Rod and Racecraft. 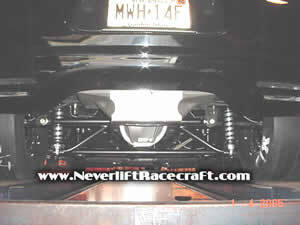 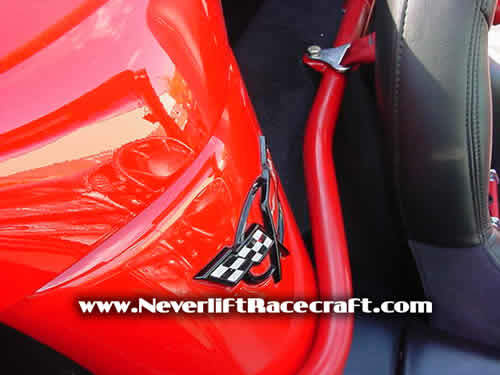 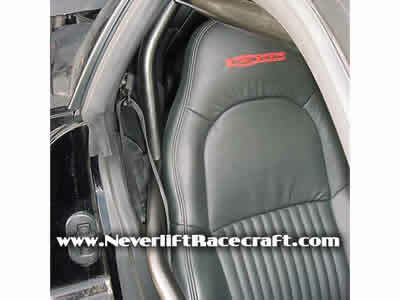 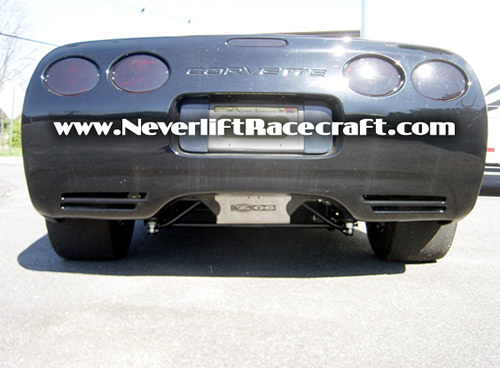 We have begun the 2005 season with the launch of an entire set of custom designed Corvette components. 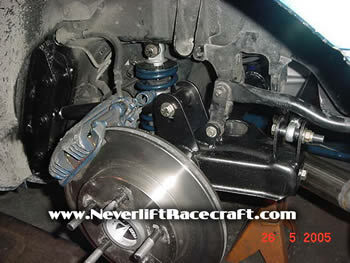 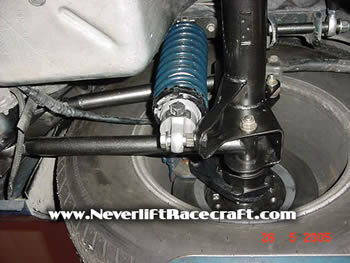 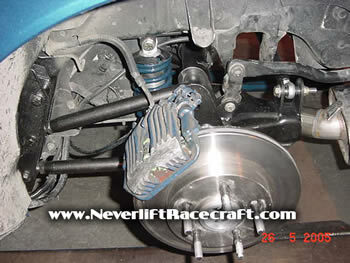 We are currently taking orders for Straight Axle Conversion Kits and Rollbar Kits for C4s and C5s. 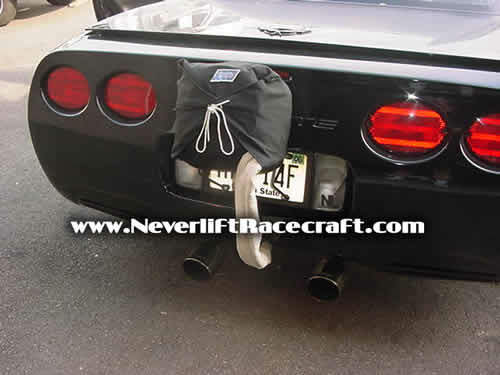 Look for us at the East Coast Corvette Challenge Series. 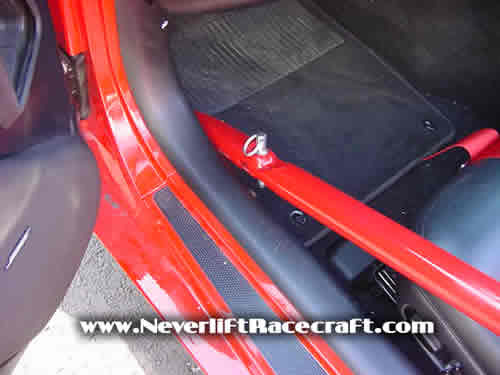 These kits are designed to be installed in a weekend by the do-it-youreselfer, or have the pros at NLRC install it for you. 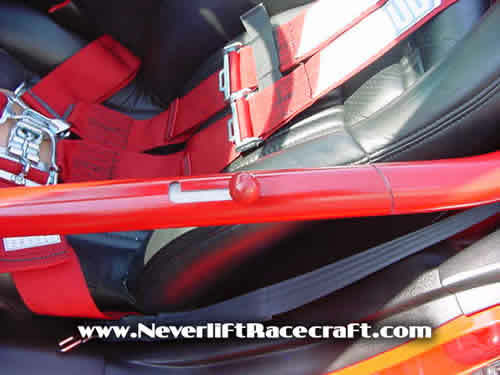 The rollbar was designed for the softtop C5, allowing for the maximum in passenger comfort while maintaining a safer vehicle in the event of an accident. 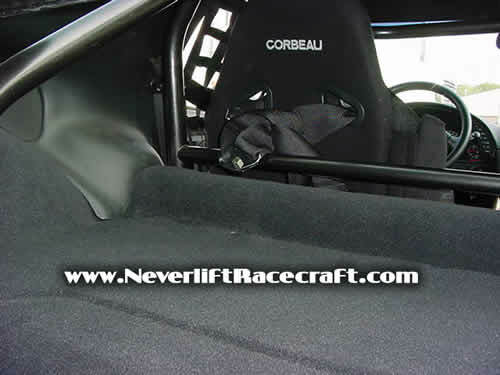 The bar has been integrated into the rear section of the vehicle, so that is appears to be a factory installed option. 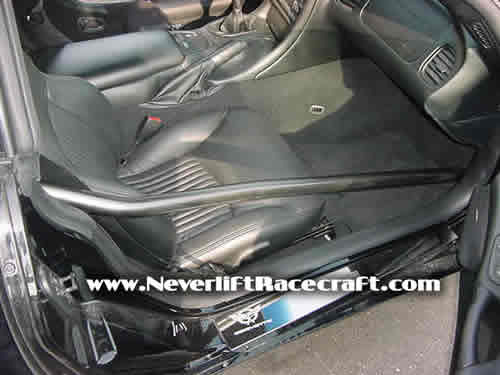 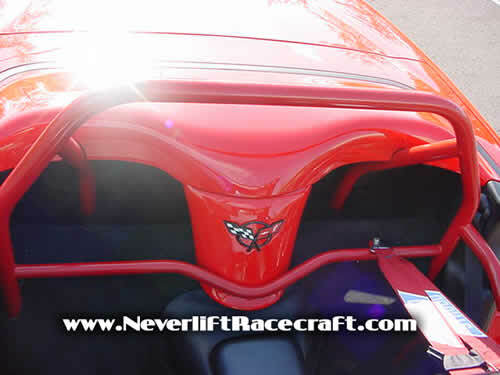 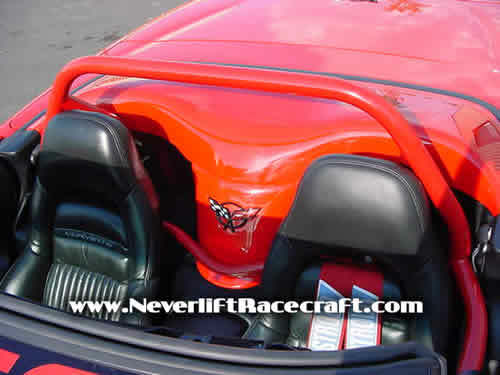 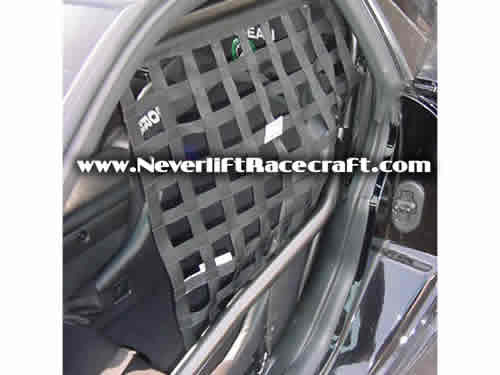 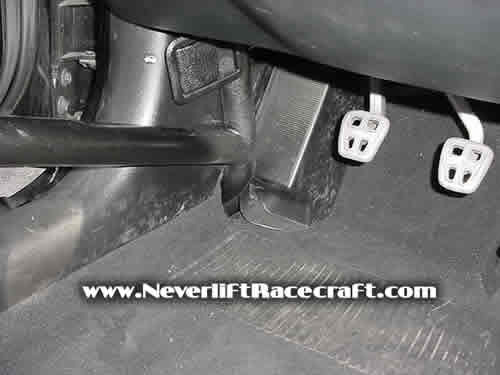 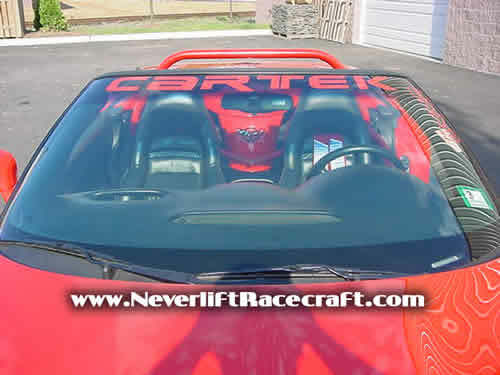 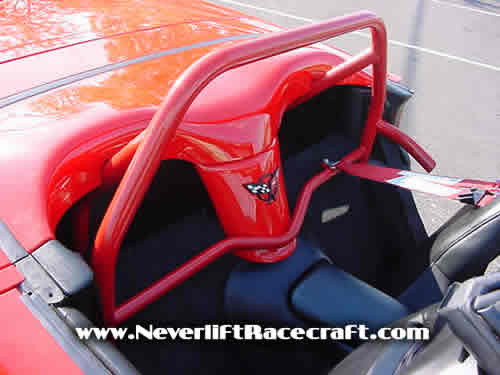 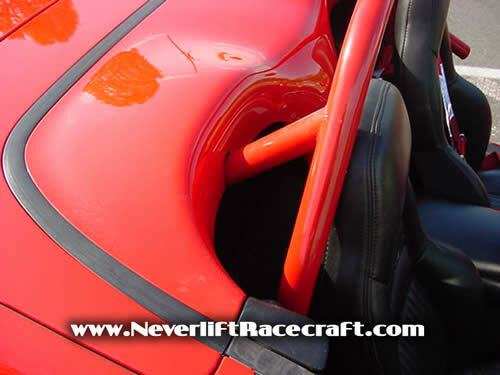 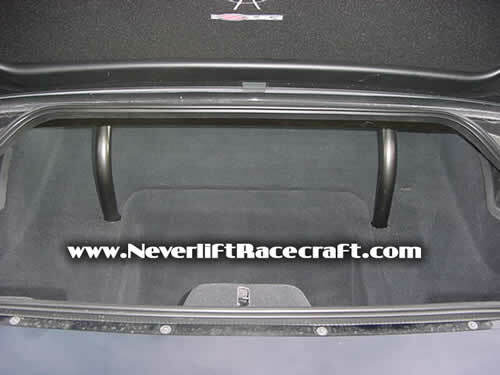 The rollcage is designed for the Corvette C5 and it features flush mounting of the tubes for added passenger comfort while keeping the stock seats. 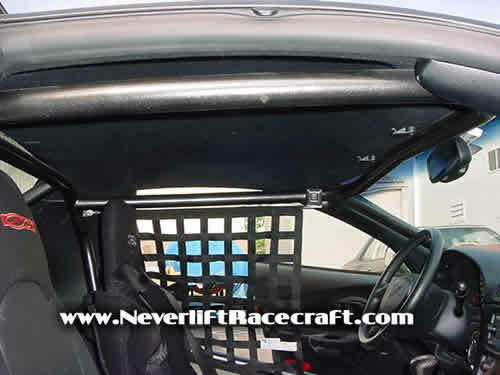 This rollcage was installed with a minimum of distruption to the vehicle, yet it is certified to go as quick as 7.51 or 180 mph. 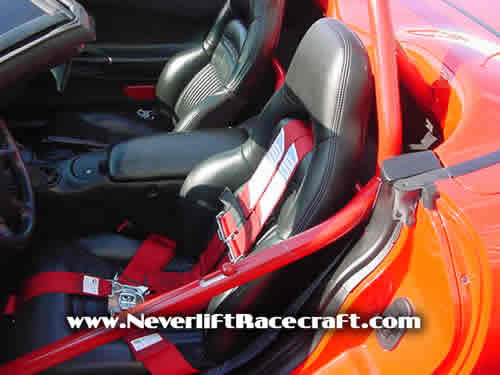 The parachute mount allows for fast deceleration and is mounted to an integral portion of the vehicle for added safety. 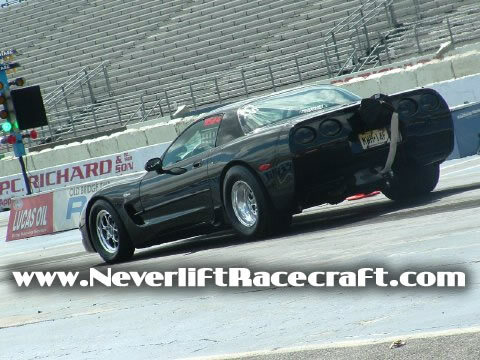 Now this Corvette can tear up the racetrack without worrying about tearing up parts! 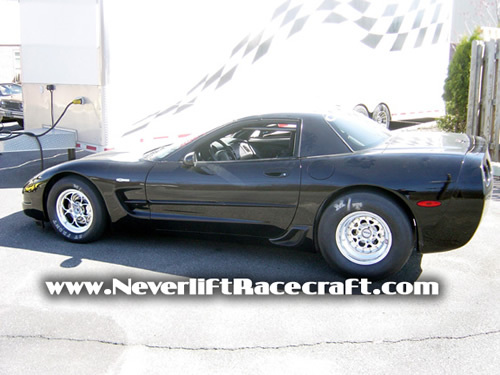 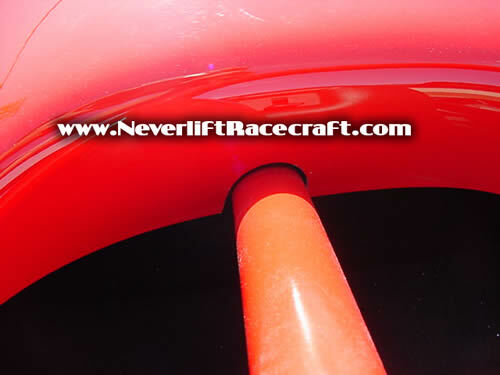 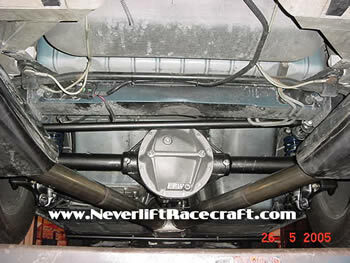 Click Here to see the forum discussion on this NLRC conversion!